CSP, network operators, Internet Service Providers (ISP), MVNO/MVNE, and wholesale carriers rely on our telecom billing software to launch, price, provision, and manage various prepaid, postpaid, retail and wholesale communication services. Those services include voice and video calls, IP Centrex/Hosted IP PBX, IPTV and VoD, residential VoIP, CLEC type services, WiFi, LTE, M2M/IoT, and many more. 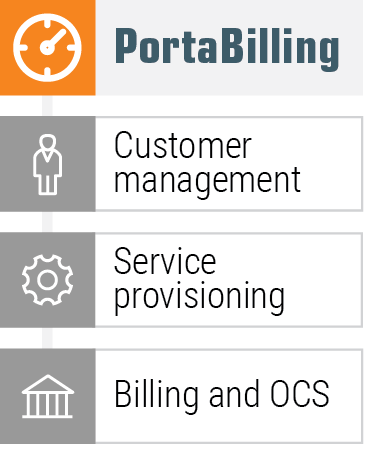 PortaBilling is a converged telecom billing platform; it can be used as a single administration interface to manage and bill for multiple services, including those provided by third-party network elements (for example, LTE SAE-GW or WiMAX ASN-GW), while showing billing charges for different services grouped on a single bill. As a B/OSS, PortaBilling communicates with elements of a communication network, provides its nodes with authentication or authorization, and gathers billing events, i.e. data about services rendered to the customers. Based on this information, PortaBilling performs rating for the services, creates transaction records and modifies customer balances accordingly. All this happens in real time, so billing data is updated as soon as a session is completed. 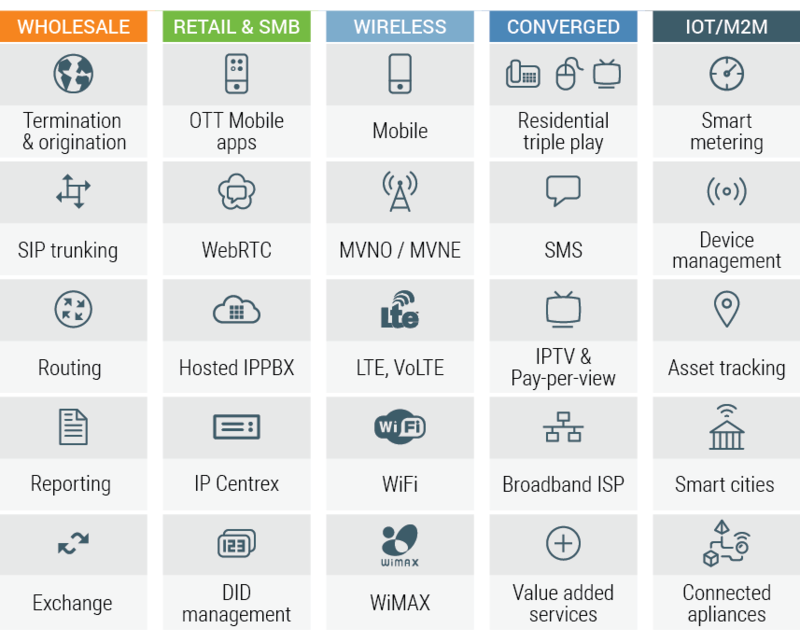 PortaBilling acts as the nerve center of the network and represents a unified platform for multiple services allowing to charge clients for their voice calls, messages, data transfer, and other services like IPTV subscriptions or video-on-demand (VoD) thus effectively deploying triple-play on a single network. The PortaBilling architecture can be expanded to utilize multiple physical servers in various distributed clusters to process more RADIUS requests improving performance (linear capacity), ensure uninterrupted service and zero downtime updates, as well as provide geographic redundancy across the globe. For more information about PortaBilling technical capabilities, architecture, and pricing, please contact our sales team. Contact sales@portaone.com to discuss your project requirements and schedule custom-tailored interactive online demo session.